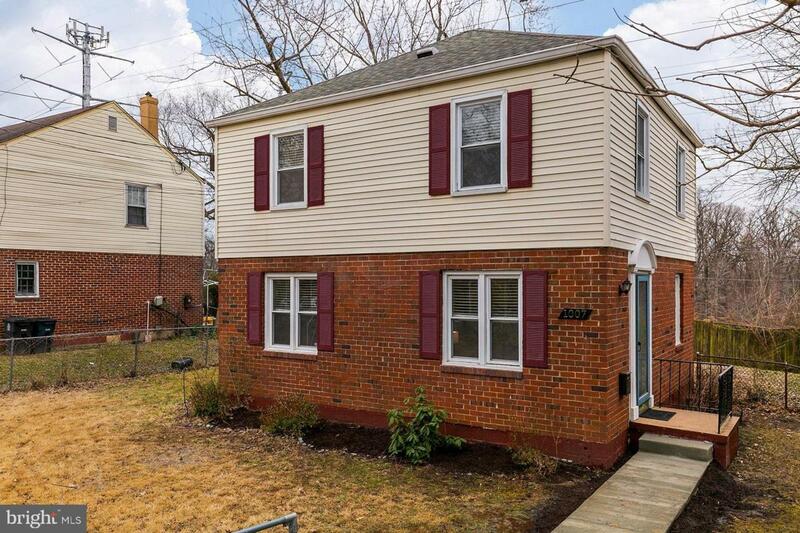 Move-In ready, fully fenced and renovated 3 bedrooms/1 bathroom home! 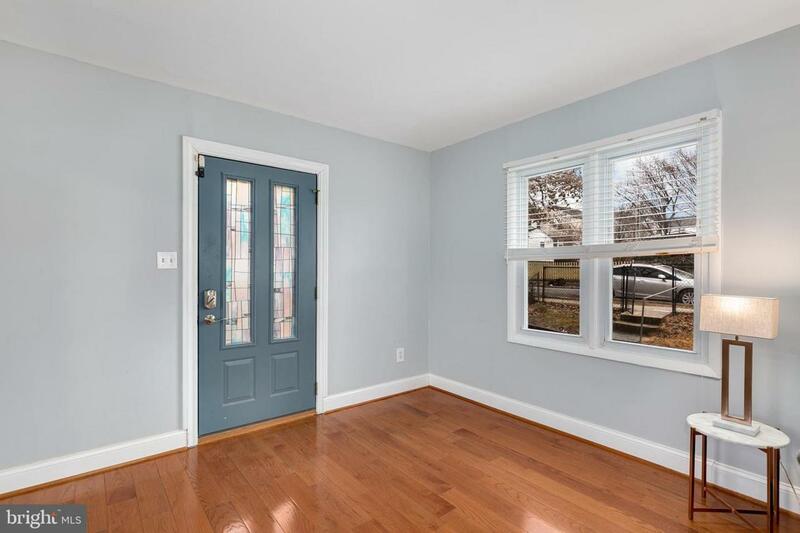 Open floor plan with NEW hardwood floors and carpet. 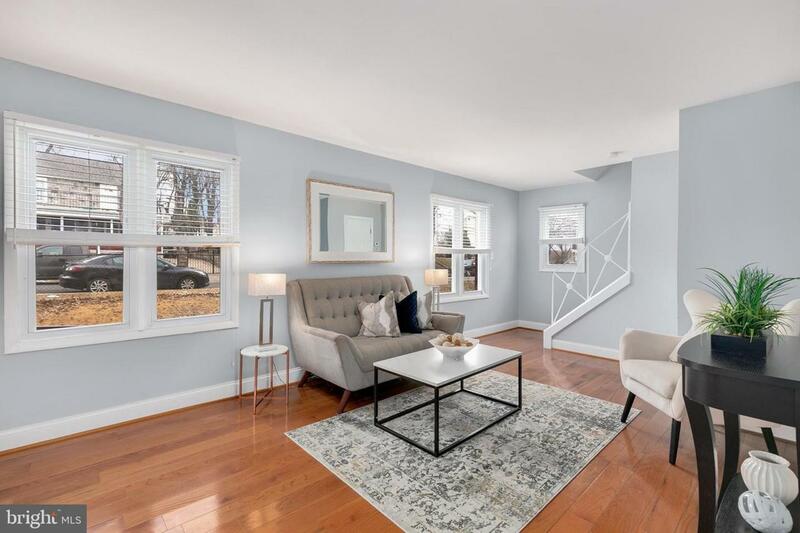 NEW stainless steel appliances, granite countertops, white cabinetry with brass finishes, energy efficient washer/dryer, updated bathrooms, and large closet space with extra storage on both floors. Brand new shutters and 3-year-old roof! 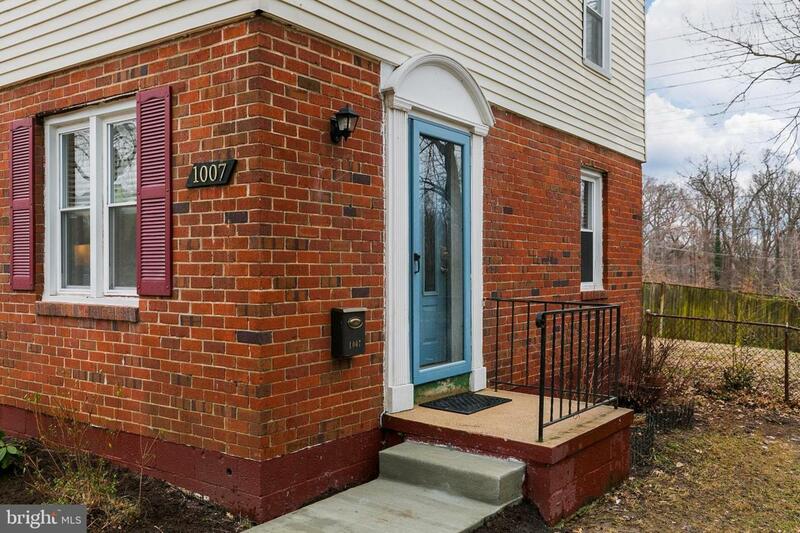 Home is located only 5 minutes from DC, walking distance to multiple bus lines and minutes away from the PG Plaza, Takoma Park, and Fort Totten Metro stations. Easy walk to Takoma Shopping Center.